Home / Candidate Centre / What to wear at Work – solving the office dress code dilemma! 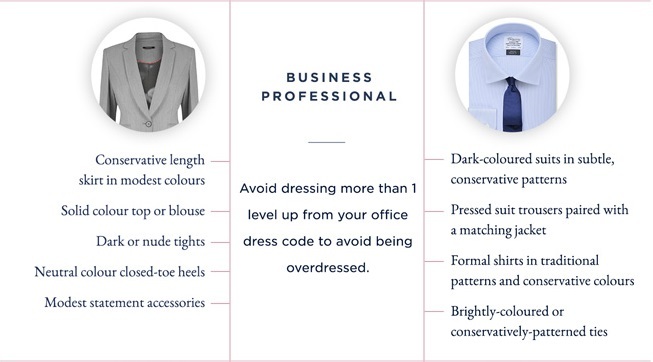 What to wear at Work – solving the office dress code dilemma! The world of office appropriate attire becomes increasingly more complicated as workplace environments continue to evolve. The following guide (provided by leading suit retailer T.M. Lewin), provides an excellent overview of the types of clothing suitable in the workplace. Whether you are looking for formal business attire, a professional business look, casual workwear or something different if you work in the creative industries then the guide is full of ideas. To view the full guide please open the attached T.M. 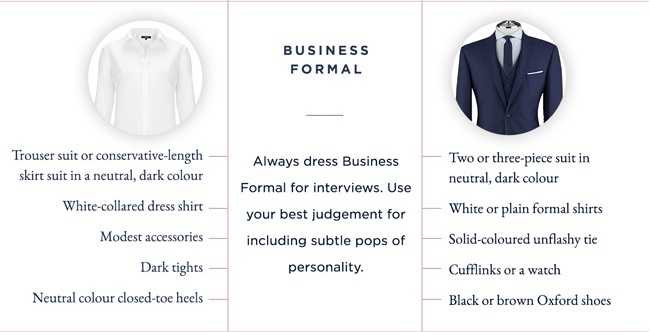 Lewin “What to wear at work” document below.